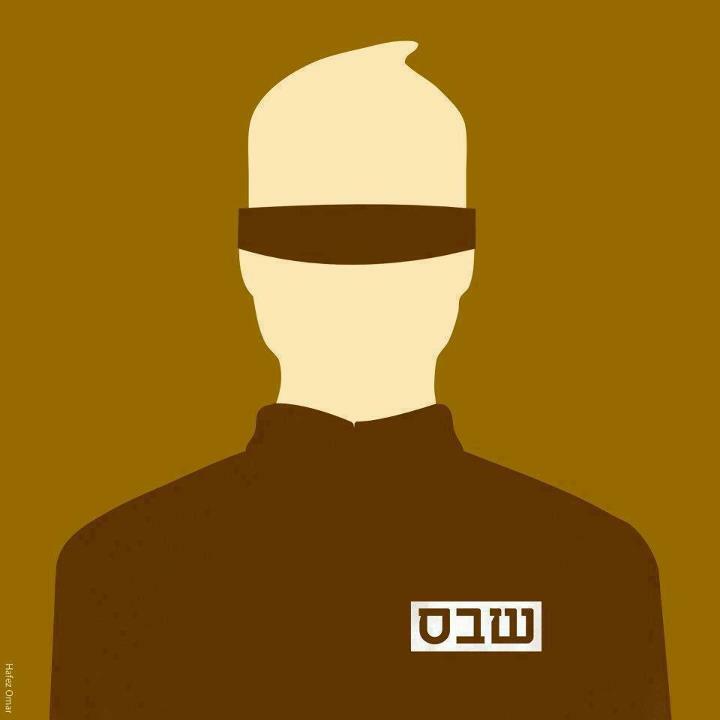 On Thursday, 24 April 2014, nearly 100 Palestinian administrative detainees launched an open-ended hunger-strike to demand their immediate release and an end to the policy of administrative detention, routinely employed by Israel. Since then, the number of hunger-striking Palestinian prisoners in Israeli occupation jails has risen to more than 130, with other political prisoners, including ill and elderly prisoners, joining the protest in solidarity. Palestinian administrative detainees are held without trial or charges and their detention terms can be renewed indefinitely every six months. The number of Palestinian administrative detainees had reached 191 by the end of April, with many of them spending several years in jail without even knowing the evidence used against them. In an attempt at quelling the collective hunger-strike, The Israeli Prison Service resorted to several punitive measures against hunger-striking detainees, including punitive solitary confinement and transferring detainees from their prisons to other prisons. Emulating the brutal procedures used by the United States against hunger-strikers in Guantanamo, the Israeli government is also seeking to pass a law that would allow the force-feeding of hunger-striking prisoners which amounts to torture and constitutes a blatant breach of their autonomy, dignity and freedom of expression. This is not the first time in recent years that Palestinians have gone on hunger-strike to challenge administrative detention. In April 2012, following individual hunger strikes by administrative detainees Khader Adnan and Hanaa Shalabi, thousands of Palestinian prisoners went on hunger strike demanding, among other things, an end to administrative detention. But even after reaching an agreement with the hunger-strikers, Israel continued to use administrative detention systematically. Israeli occupation forces have re-arrested Thaer Halahleh, the administrative detainee who had been previously released after a 78-day hunger strike. We, supporters of the Syrian uprising, voice our utmost support for the brave and defiant hunger-strike of Palestinian prisoners in Israeli jails. We demand the immediate and unconditional release of ALL Palestinian political prisoners, including administrative detainees. We also denounce Israel’s attempts to crush the hunger strike and express our outrage at the general silence of human rights organisations and lack of sufficient media coverage of the current hunger-strike. Although numbers and conditions may sharply differ, we believe that the struggle of Palestinian prisoners cannot be separated from the struggle of Syrian prisoners. Freedom to all political prisoners in Syria and Palestine! Down with all forms of imprisonment, detention, and torture! Posted on June 12, 2014, in Middle East and tagged Palestine, Syria. Bookmark the permalink. 2 Comments.